I originally bought discus from Somethings Phishy about a decade ago and they were real nice in Roun..
OMG My fish came in beautifully. i got 10 2in discus and 5 small angelfish. the packaging was amazin.. This was my first time ordering from your company. I must say I am very pleased. My 10 little beauti.. 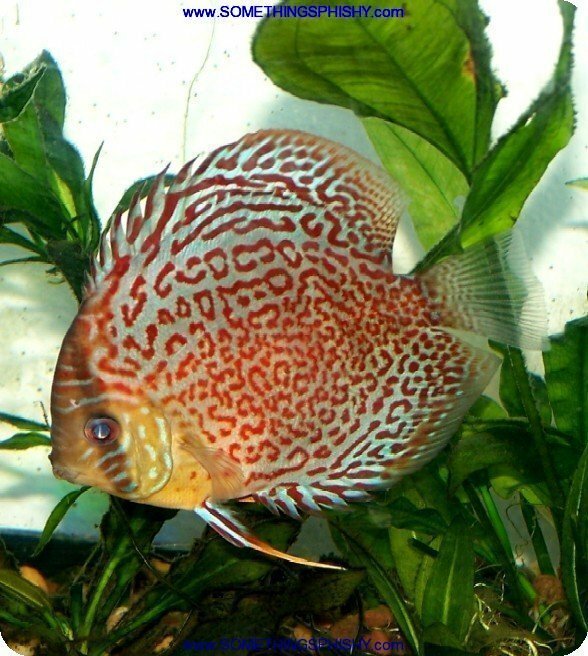 I received my order of 10 discus today. All the fish were in excellent health despite the cold weath..
My fish arrived on time and in perfect health. 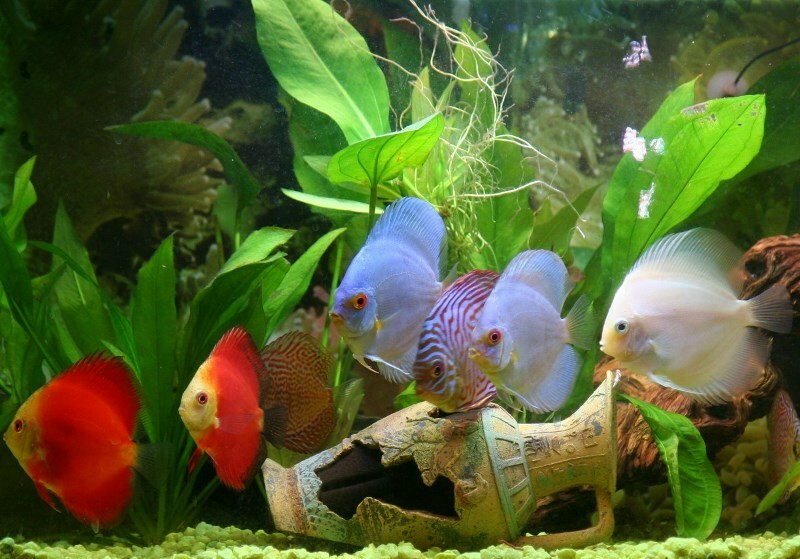 I got a great selection of discus and angel fish from.. 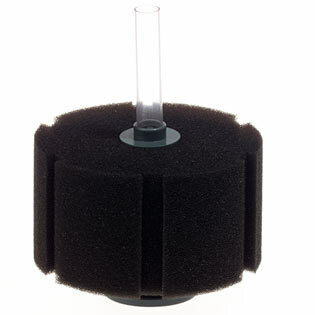 I I ordered 10 discuss and some fancy plecoes and some other things a few months ago.I also was conc..
My 10 discus arrived on time, and from what I could see from the shipping info, probably spent at th..